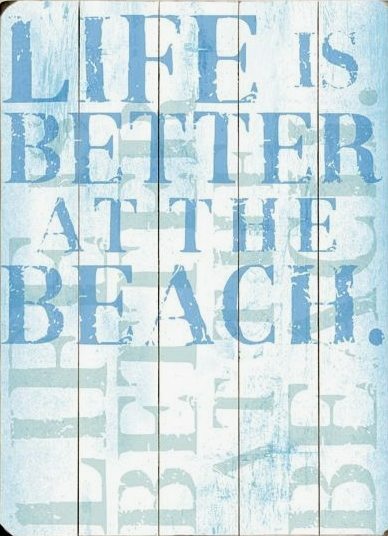 Outer Banks Trading Group’s selection of Coastal Wall Art and Signs is huge and their signs are perfect for casual beach style living. 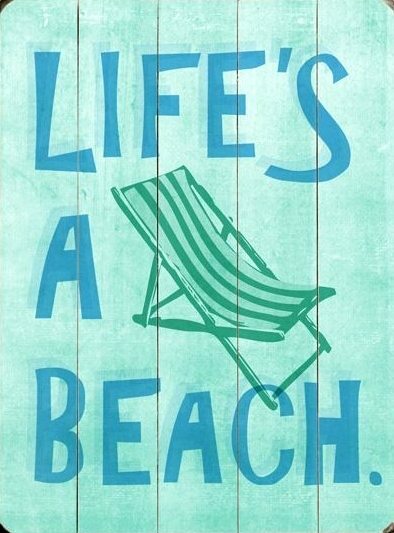 Beach vintage wood signs are among my favorites. I can’t help but reminisce of the places I have been! Beach sling chairs, for example, take me back in time to when I was living in Switzerland and vacationing in Europe. Maybe not quite as famous as the all American Adirondack Beach Chair, the sling chair is a staple on some of Europe’s most prominent beaches along the coastline of France and England. I fondly remember Nice and Brighton! 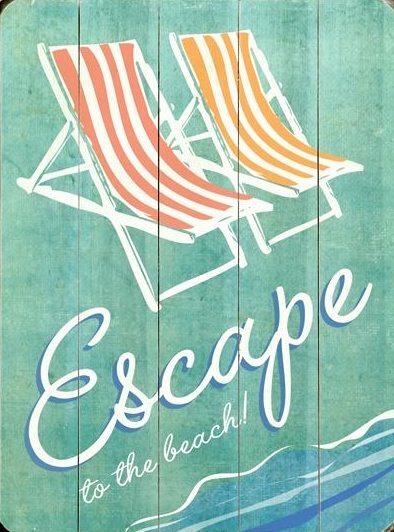 So I’m escaping to the beach a little, if only in my mind.